Ethiopia is the birthplace of coffee. Yirgacheffe is a small area/town in the larger Sidama region. Coffee from Yirgacheffe is distinct. The sparkling brightness in the washed coffees from this unique place are almost effervescent. Notes of lemon, lime, and pepper are what we’re looking for. As much as we love the deep fruit flavors from natural-processed Sidamas, and Harrars, the Yirgacheffe is too fine a coffee to hide it’s light under a bushel. We search for examples that shine. 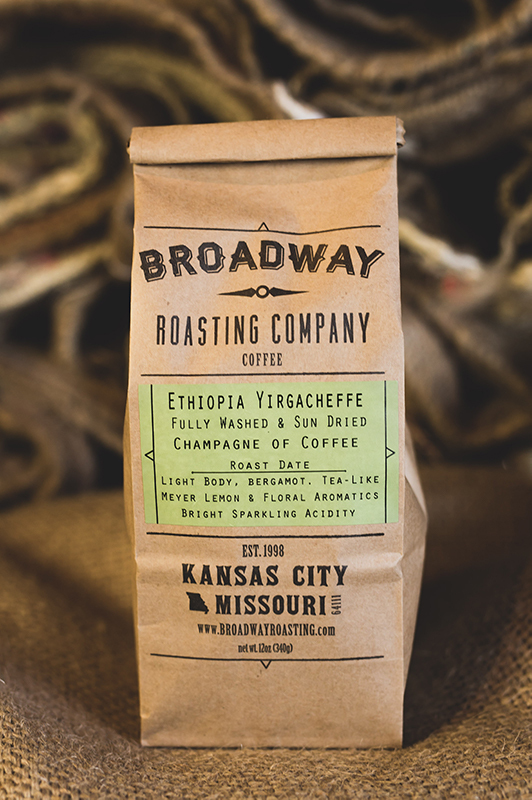 Our Yirgacheffe is the white wine of Ethiopia.